There are some places in Italy that make me want to pinch myself. I mean can anywhere really be so picture postcard perfect, surely I must be dreaming? 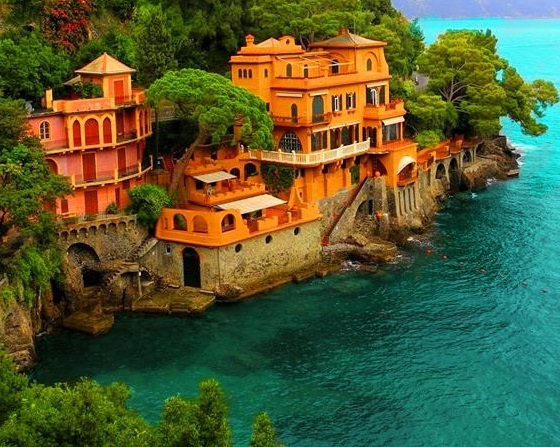 Well dreams do sometimes come true and if you visit Portofino you'll know exactly what I mean. This little town has everything; lush wooded hillsides rising up out of an azure sea to a towering castle, a harbour filled with colorful boats and a jumble of pastel hued cottages lining the water's edge. Cherry on top is that there are no cars either. 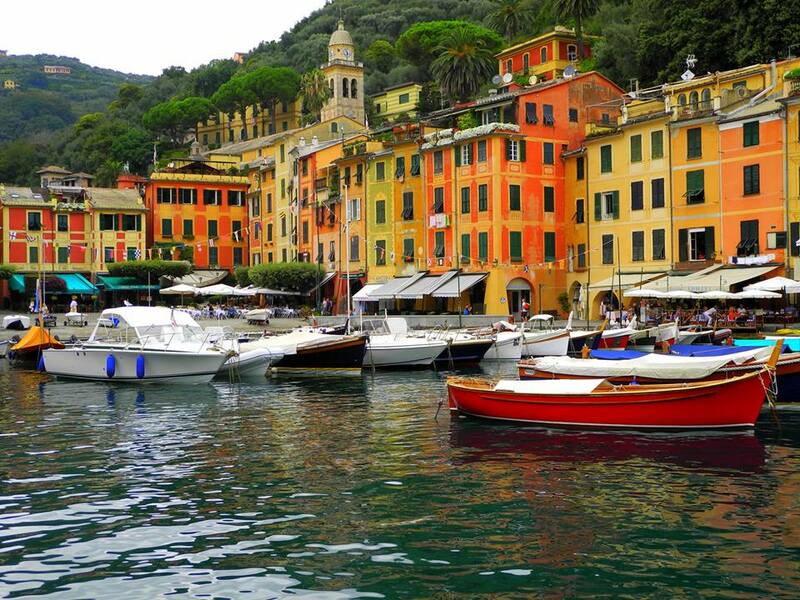 Portofino has become very fashionable and the expensive shops and even more expensive yachts attest to that. Don't worry though, even without a lot of money you can enjoy yourself and there are a few affordable places to stay and eat. Top of my eating list, in fact the only place I eat at in Portofino, is the Taverna del Marinaio in Piazza Martiri dell'Olivetta 36. 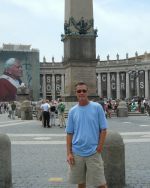 Then if you need a place to stay, Maria and I would suggest you try the Albergo Nazionale on the square next to the sea. If it's a special occasion though and you'd like an unforgettable experience, in a breath-taking location, then the Hotel Splendido (click for details) is exactly what you need. 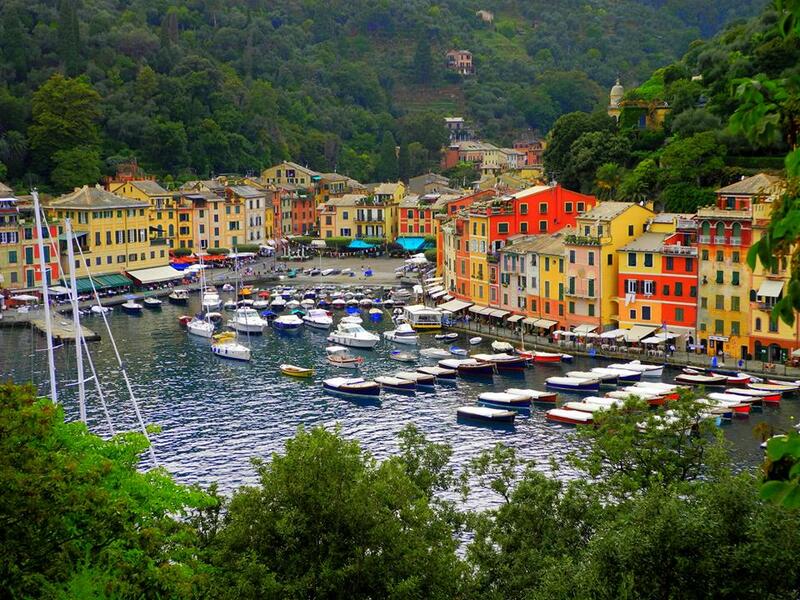 The best thing of all to do in Portofino is free...walking! If you have the energy then the walk up to the castle is unforgettable. You'll need to pay 4 Euros to get into the castle though. There are many other great walks in and around town and to do them all it's a good idea to spend at least a night, that way you'll have time to enjoy everything in a less frenetic and more Italian way. A little more expensive, but well worth the money, are the boat trips along the coast. 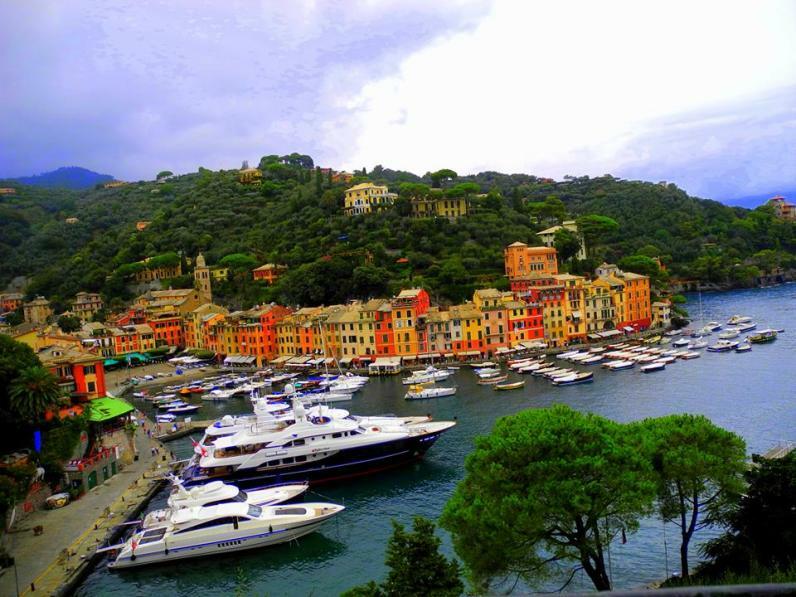 One way to do this is to arrive and leave by boat, the boat that leaves from Santa Margherita is one of the shortest and most affordable options and costs around 9 Euros for the return trip. 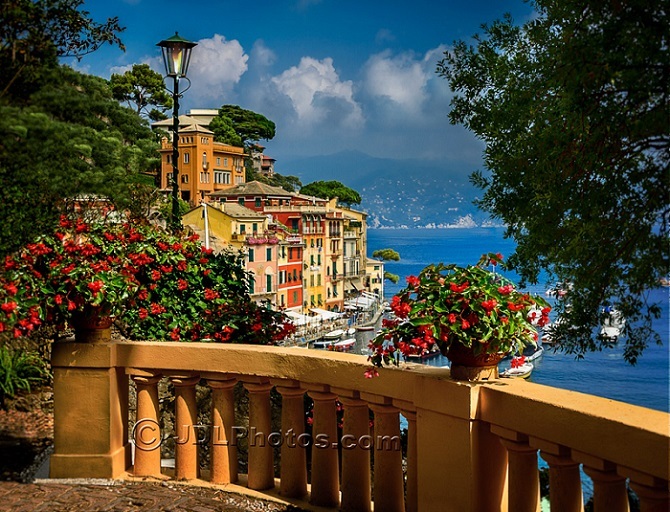 You might well be thinking at this point that you'd like to see what Portofino looks like? Then scroll down to the photos shared with us by Edyta and Jim, both part of our Facebook community. By the way, our Facebook community welcomes anyone who loves Italy - so come on over and share in the piazza gossip. 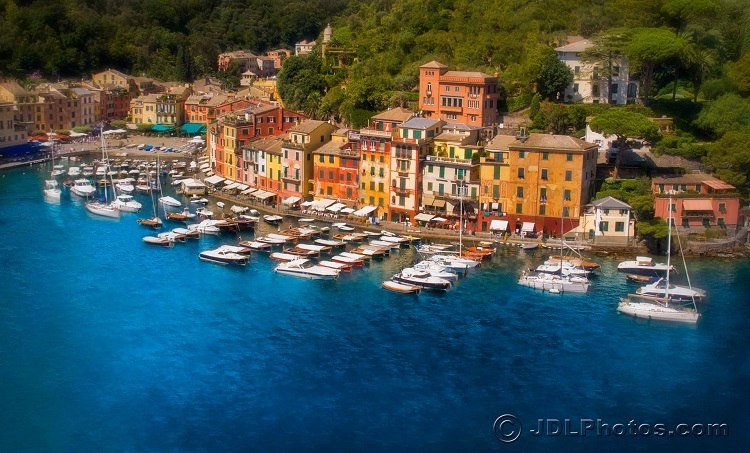 Not sure where Portofino is? Below the photos there's a map. 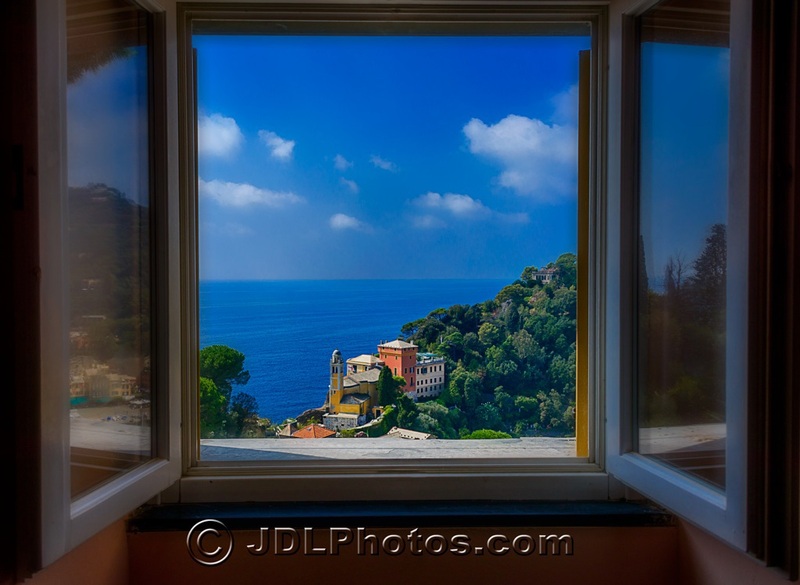 For more on Liguria click here and our Cinque Terre guide is here.